Get your Free Mini Lessons, Special Offers and Updates HERE! 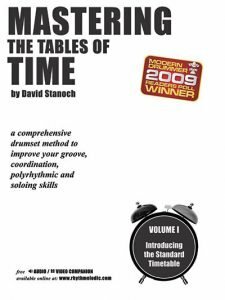 Mastering the Tables of Time provides an inclusive framework combining studies in timekeeping, coordination, rudiments, polyrhythms and dynamic control into musical applications to benefit any player interested in developing a stronger foundation, greater confidence and freedom of expression in any musical direction. The FREE audio, video, and printable resources presented here serve as a means to hear and see the concepts presented in Mastering the Tables of Time, Volume I.
Click on any chapter to get started. Each one begins with a bit of perspective on the topic of study. Recognizing what the function of any given subject is helps to understand why it is important. Take advantage of all the audio, video and .pdf file links to hear and see demonstrations of each topic of study, including a variety of FREE bonus Web Exclusive supplemental studies not found in the book itself! 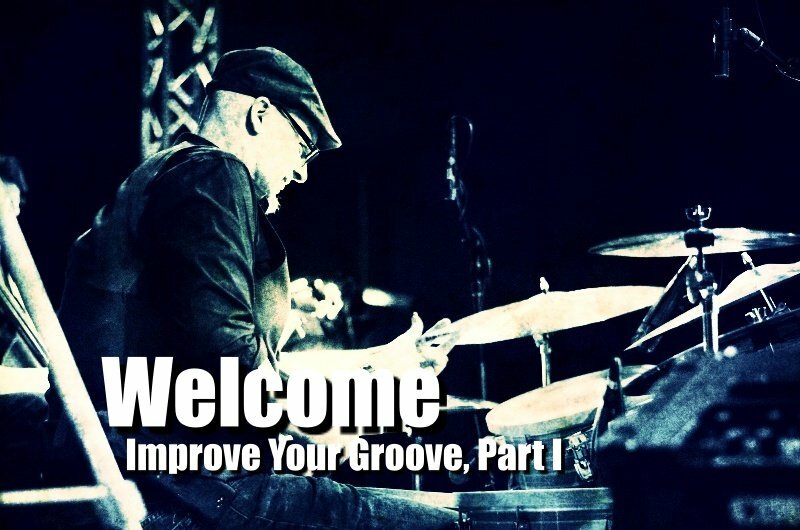 Video Demonstration 1, Improve Your Groove, Part 1, introduces an overview that, better seen and heard than only read, illustrates musical timekeeping concepts for application of the studies in the book.